Authorized by Instant Pot and filled with beautiful photographs and more than 75 simple, well-tested comfort food recipes, this indispensable book is the ultimate collection of delicious weekday meals. The best-selling Instant Pot has been a runaway hit, with an almost cultlike following and users who swear by it. But finding delicious, well-tested, weekday-friendly recipes that are both inspiring and trustworthy has proven difficult, until now. 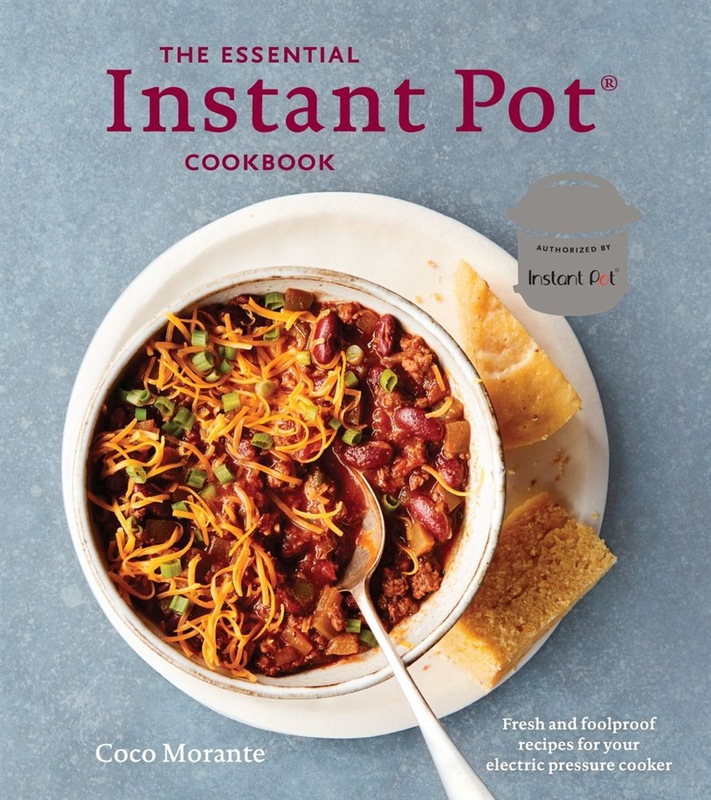 The Essential Instant Pot Cookbook covers each meal of the day, offering plenty of tried-and-true classic recipes, such as spicy beef and bean chili, a whole roasted chicken with mushroom sauce, and decadent New York cheesecake, alongside a hearty array of contemporary meals, such as Greek-style Gigantes beans with fresh feta, braised pork loin with balsamic vinegar and caramelized onions, buttery cauliflower mashed potatoes, pork adobo, and more! Whether you're looking to expand your pressure cooker recipe repertoire or seeking the ultimate gift for the Instant Pot aficionado, this is the book to have. 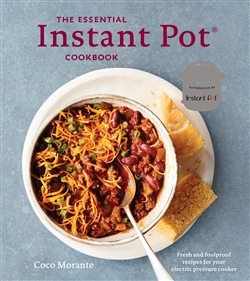 Acquista The Essential Instant Pot Cookbook in Epub: dopo aver letto l’ebook The Essential Instant Pot Cookbook di Coco Morante ti invitiamo a lasciarci una Recensione qui sotto: sarà utile agli utenti che non abbiano ancora letto questo libro e che vogliano avere delle opinioni altrui. L’opinione su di un libro è molto soggettiva e per questo leggere eventuali recensioni negative non ci dovrà frenare dall’acquisto, anzi dovrà spingerci ad acquistare il libro in fretta per poter dire la nostra ed eventualmente smentire quanto commentato da altri, contribuendo ad arricchire più possibile i commenti e dare sempre più spunti di confronto al pubblico online.